NX-OS to it and that will help me with the learning as well. One important thing to know about NX-OS is that features are selectively enabled. process running. We can check what features are running. By default Telnet is not enabled which is good. It’s more secure to use SSH. If we want to add it we can do it with the feature command. In regular IOS we limit the number of VTY sessions with the line vty command. In NX-OS the session-limit command is used instead. With the show users command we can see from which TTYs the users are logged in. is no need to enable. There are 4 different types of accounts available in NX-OS. This makes it easy to create users that should have only read access. 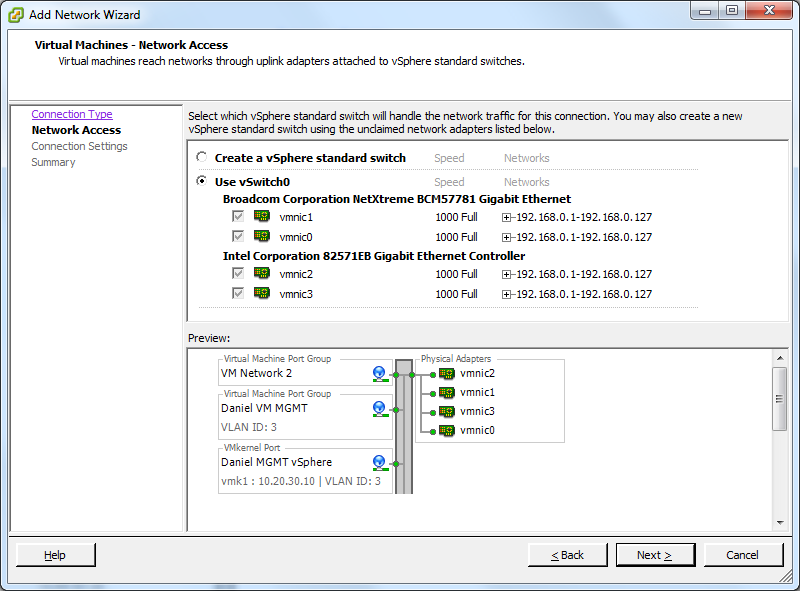 will be created as SNMP users also which makes the configuration simple. New users can be created as well. 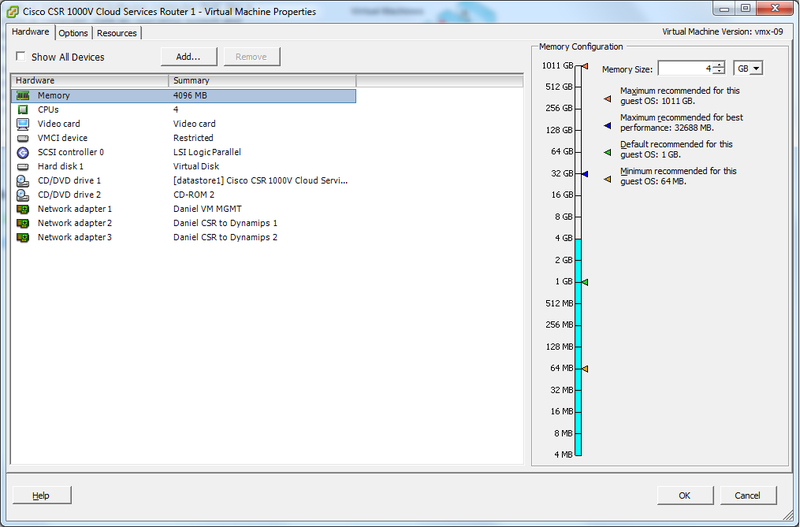 N7K-1(config)# snmp-server user SNMPadmin ? N7K-1(config)# snmp-server user SNMPadmin auth ? N7K-1(config)# snmp-server user SNMPadmin auth md5 ? N7K-1(config)# snmp-server user SNMPadmin auth md5 admin ? N7K-1(config)# snmp-server user SNMPadmin auth md5 admin priv ? 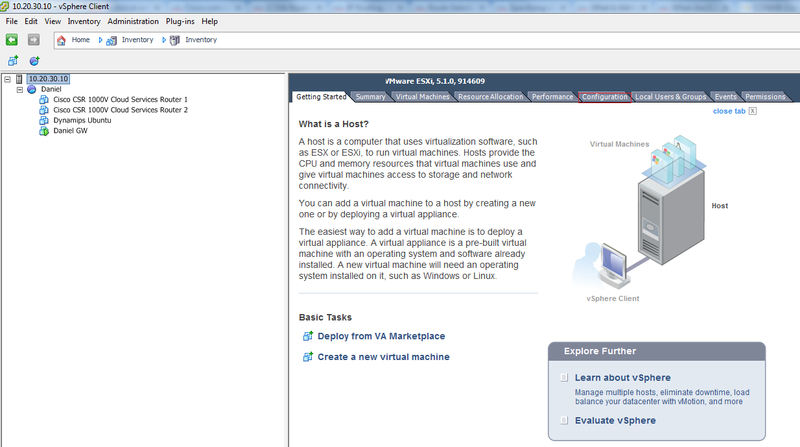 N7K-1(config)# snmp-server user SNMPadmin auth md5 admin priv aes-128 ? N7K-1(config)# snmp-server user SNMPadmin auth md5 admin priv aes-128 secret ? authenticated and encrypted the following command is used. Now to see that it works. 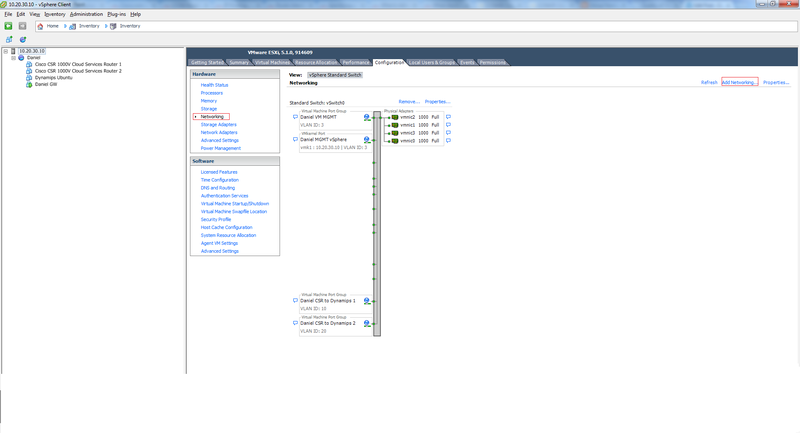 In the future I will try to blog more about datacenter technologies like CSR and Nexus1kv. *>  4.4.4.4/32       10.10.10.1               3             0 1 ? *>  12.12.12.0/24    10.10.10.1               0             0 1 ? *>  13.13.13.0/24    10.10.10.1               0             0 1 ? *>  20.20.20.0/24    0.0.0.0                  0         32768 ? *>  24.24.24.0/24    10.10.10.1               2             0 1 ? *>  34.34.34.0/24    10.10.10.1               2             0 1 ? by Intense School which is a training company. anyway in case you want to read it or if you have friends studying for the CCNA. The first one is about IP access-lists and you can find it at Intense school. peaked my interested so I started asking around my contacts. 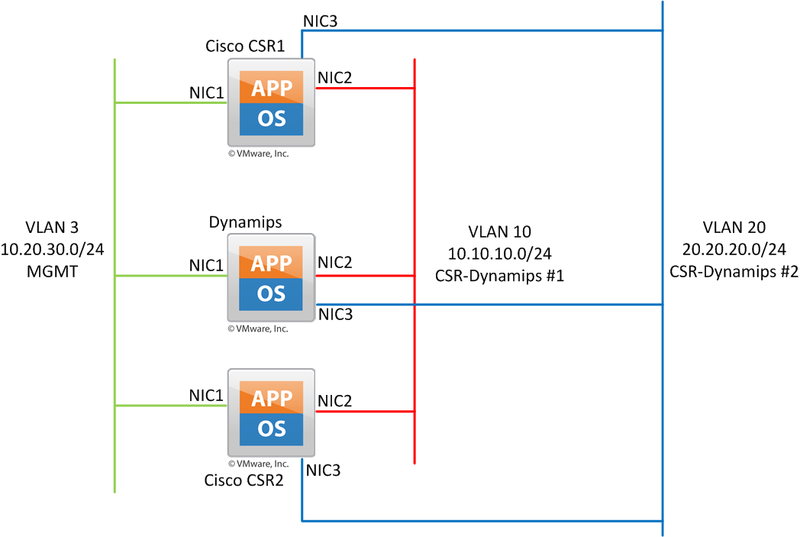 Cisco has also lately been releasing IOS-XE virtualized which is called CSR. and it’s called CSR1000v. This is great that Cisco is moving in this direction. some kind of limitations just like the CSR1000v. IOS XE, IOS XR, IOS and NXOS. NXOS is available today through the Nexus1000v. using tools like GNS3 and Packet Tracer etc. 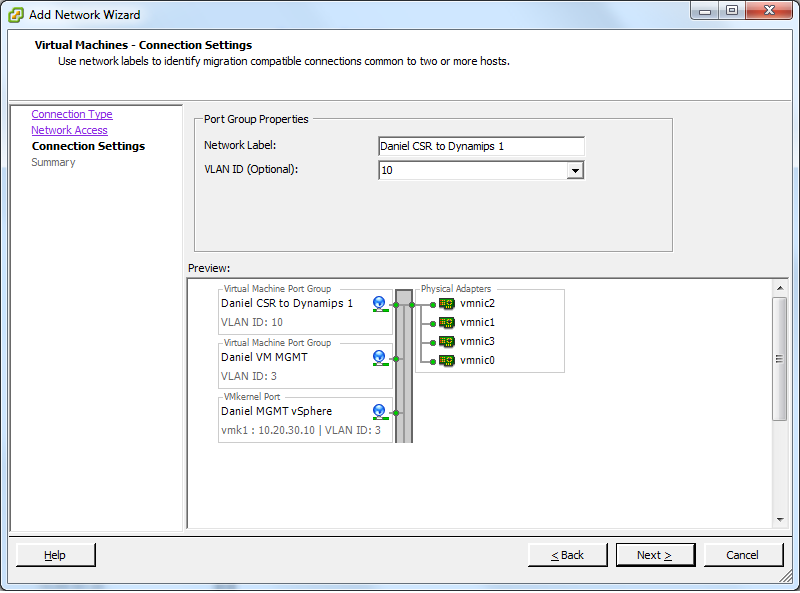 and point to multipoint network type valid? extra hop compared to R2 sending the traffic directly to R4. Which conditions must be met to set the FA? must be broadcast. Let’s enable this on R3. Now check the external LSA on R1 and a traceroute. looking at the type2 LSA. 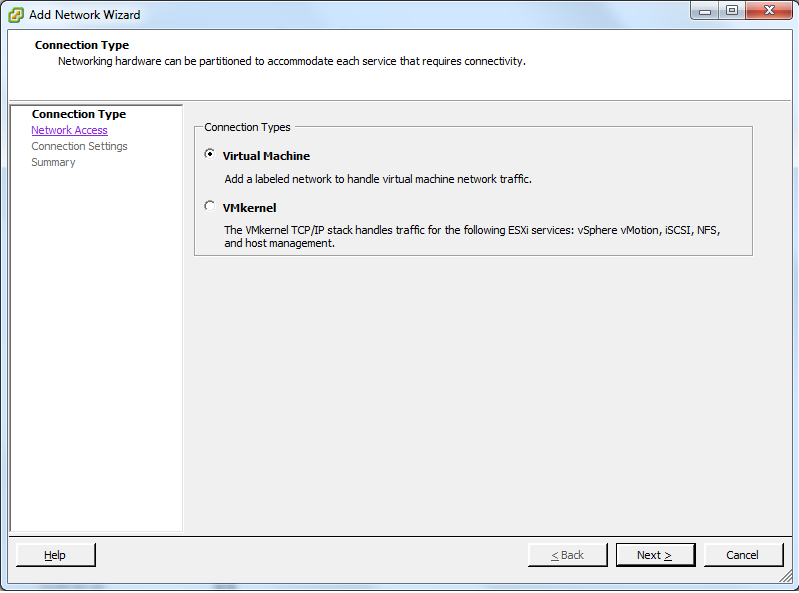 Why isn’t a point to point network valid? Well, the name pretty much says it all. which routers are connected and the network mask. Now if we change to point to point. The 10.10.234.0 network is now a stub network which means it can’t be used for transit. type if there is an Ethernet segment with multiple routers. point to point links. This is how the LSA looks. the hub and don’t have a DLCI between them. it is by nature fully meshed.